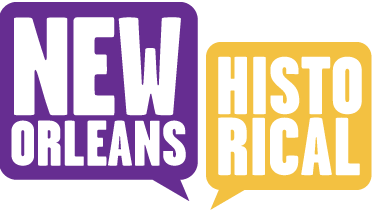 New Orleans' claim to be the birthplace of jazz is explored in this walking tour, which focuses on the musical artists and the communities where jazz developed in and around the French Quarter. Starting with the discovery site of the Original Dixieland Jazz Band on Canal Street, the tour ventures to the Back of Town neighborhood of Louis Armstrong's youth, the vaudeville playhouses and dance halls of the Tango Belt and Storyville districts. In the Treme neighborhood, public artworks in Louis Armstrong Park celebrate the city's rich musical history, and a conclusion in the lower French Quarter underscores the neighborhood's past as an African American and Italian immigrant community. Whereas early jazz historians romanticized the birth and spread of jazz in the 1910s and 1920s, this tour reveals the diversity of venues and performance sites during this period, as well as the rich social context of the neighborhoods where musicians grew up.